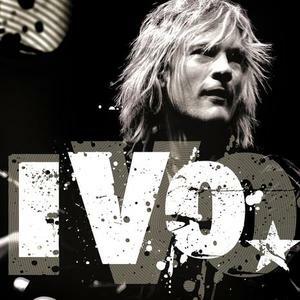 There are multiple artists with this name: 1) IVO is the name of a Switzerland based Alternative Rock/Pop Rock band (although their songs are sung in English). Current band members are: ivo on vocals,guitars, and piano Ewi More Heusser on guitars Marcel More Jeker on guitars Stefan Lingertat on keys, hammond, and programming Matthias Troendle on bass Christian Kyburz on drums They have released two albums "All in All" and "Closer." Official site: http://www.ivo.cd 2) Ivo is the name of a German Dance artist. 1) IVO is the name of a Switzerland based Alternative Rock/Pop Rock band (although their songs are sung in English). 2) Ivo is the name of a German Dance artist. 4) Ivo is a Romanian Band.